At Camping & Bungalowpark 't Stien'n Boer in Haaksbergen (Overijssel) camping costs as little as €18,- per night during low season with CampingCard ACSI. At one of the 110 touring pitches you will get a discounted rate during the period 30-03-2019 - 29-05-2019, 11-06-2019 - 13-07-2019 and 30-08-2019 - 01-10-2019. At this campsite you can not only use your CampingCard ACSI for inexpensive camping, you can also use your ACSI Club ID (as an alternative ID). Family campsite in natural surroundings and with excellent facilities. Perfect base for cyclists and walkers who can benefit fully from the beautiful landscape and the typical Twente friendliness. Perfect for children; among other things an indoor playground, indoor swimming pool with pools for kids and toddlers and play equipment on the camping fields. Wifi throughout the grounds. Would you like to book Camping & Bungalowpark 't Stien'n Boer or request more information? You can do both using the information below. From N18 exit Haaksbergen-Zuid, campsite signposted from there. 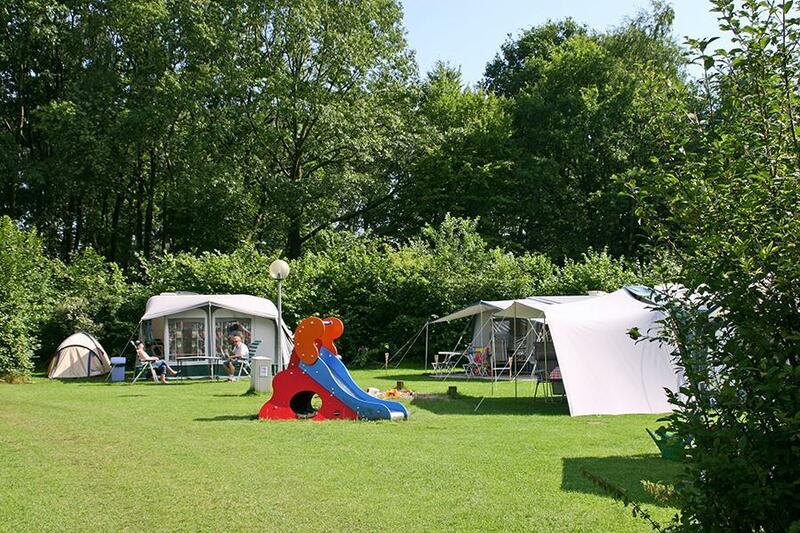 CampingCard ACSI will send your information request to "Camping & Bungalowpark 't Stien'n Boer".